This is an incredible cigar. 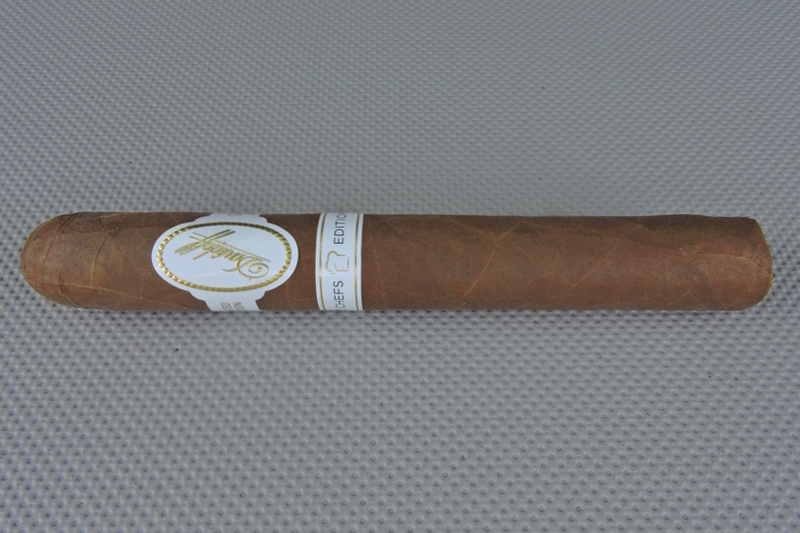 It’s very un-Davidoff-like as it has bolder and spicier notes. The end result works terrific and makes this a potential Cigar of the Year candidate.